The treatment for recurrent and metastatic head and neck cancer is limited and prognosis is poor. Survival is limited to months and patients have significant and severe symptoms and poor quality of life. Recent phase II and III studies have shown modest benefit in survival when using checkpoint blockade in this setting with most of the studies focusing on patients heavily pretreated with chemotherapy. Initial biomarker work from these studies support a potential benefit for biomarker selection with PDL-1 and TMB with patients showing an increased and more sustained response when selected for these biomarkers. The overall response rate in an unselected patient population is less than 20 percent and that could potentially be doubled with a more robust biomarker selected patient population. the ideal ”immunologic profile” to select patients remain elusive though and more work is necessary to answer this question. The addition of chemotherapy to immunotherapy is an interesting concept and could play a role in augmenting the response rates to immunotherapy but data in head and neck cancer is lacking at this stage. Recently disclosed data in the first line setting is very encouraging and could lead to immunotherapy replacing chemotherapy in the first line recurrent and metastatic disease. the focus on a “combined immunologic score“ as a strong biomarker for survival is in keeping with what the second line data was hinting at. Going forward we expect more data looking at combination immunotherapy agents and more biomarker driven studies as is currently being done in a number of solid tumors. 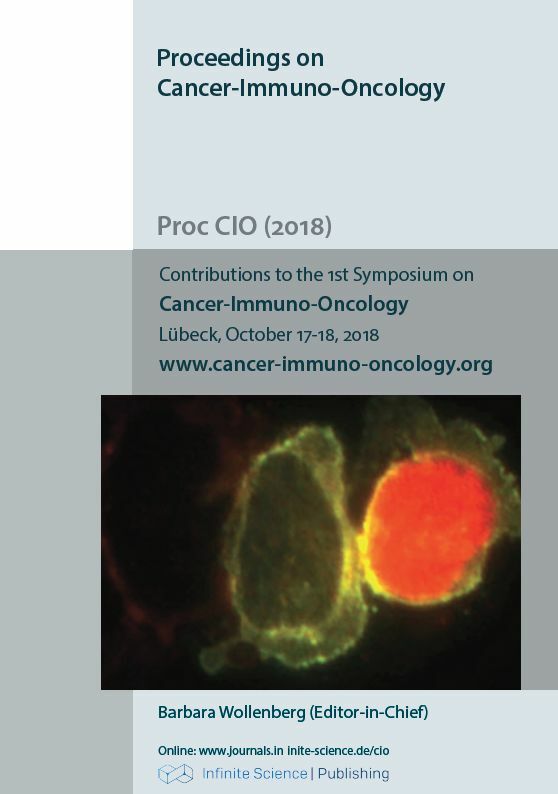 It has become increasingly clear that the single agent, unselected patient approach, is not necessarily ideal to improve overall outcome for the head and neck cancer patient and more work is needed to identify responders early on so that we can avoid unnecessary and costly treatments for those who are not going to benefit from this approach.